Affiliate Program - Join Today! Join our exclusive affiliate program and benefit from our competitive and flexible commission plans. We are a new and innovative company that is on the fast track to become the no.1 e-fashion retailer in Australia. Thanks to our top label quality products and extremely competitive prices combined with a top notch e-commerce platform we provide a fresh new shopping experience to our Australian customers. Dress Divine is a Brisbane based online store focusing on women's clothing. We are 100% Australian owned. Up to 20% commission on sales. We provide xml product feed as well as flexible banner solutions. Login and monitor you own stats from our own affiliate pages. 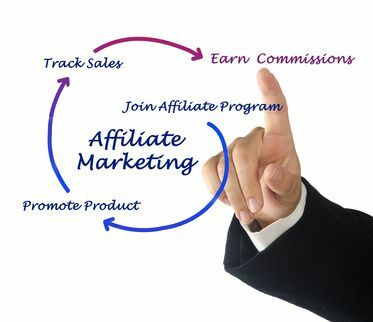 Our dedicate and focused Affiliate Marketing team will provide assistance for every type of Affiliate’s requirement. 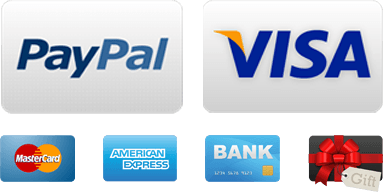 If you are interested in out affiliate program please contact us via our contact form for further guidance. Cookies are used to track referrals. If a person clicks on your referral link and then later they click on someone else's, their referral link is counted, not yours! If a person clicks on a banner link on your website,a cookie with a 30 days expiration date will keep track of this event. If the person makes a purchase within that month, then you earn the commission. If a person has visited DressDivine.com.au previously and then clicks a referral link on your website, this will not count as a referral. Most important, use of the referral program is subject to a fair usage policy which gives Dress Divine the right to review and approve or denie each and every referral.